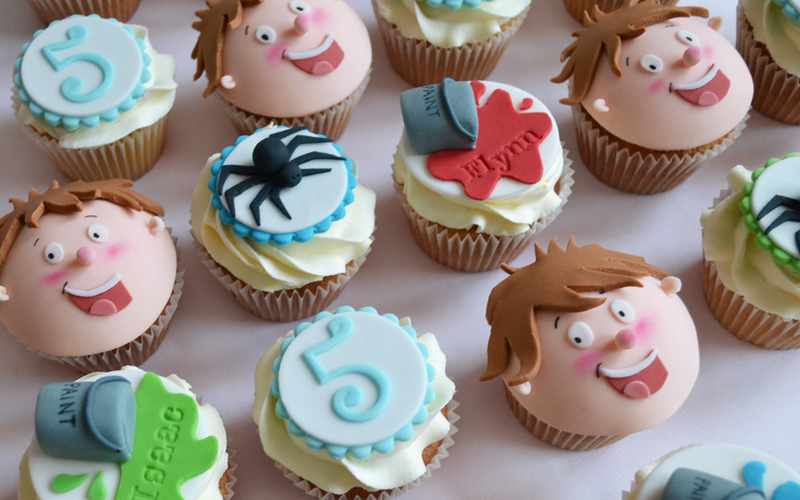 Twins Cakes - Bespoke Birthday, Celebration Cakes & Cupcakes. 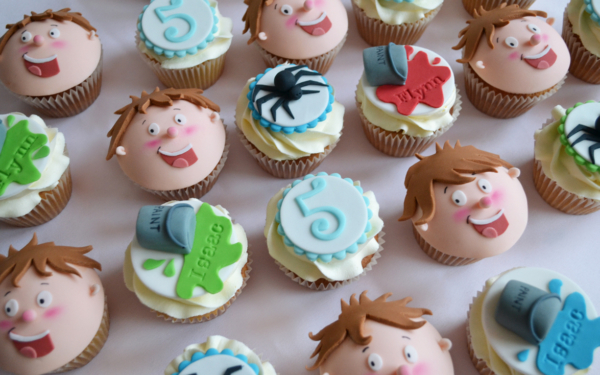 Horrid Henry Twins Cakes /Cupcakes. Custom designed twins cakes Horrid Henry themed. Our decorated cupcakes make the perfect treat for all occasions; From weddings, birthdays and corporate events, to favours and gifts. Each cake is topped with buttercream swirls, roses or fondant domes, and decorated with endless bespoke designs to suit your style and theme. As a trained artist and designer I pride myself on my attention to detail and clean presentation. I’m passionate about exceptional design, finish, and most importantly taste.